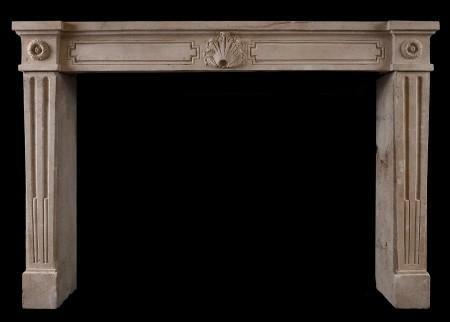 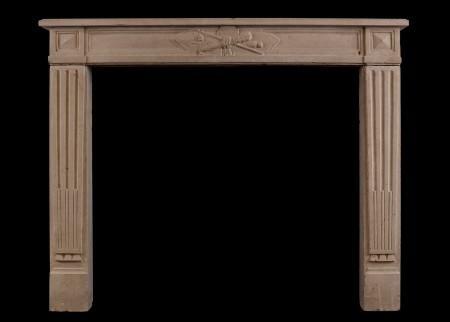 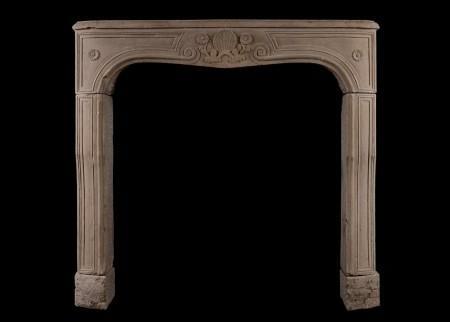 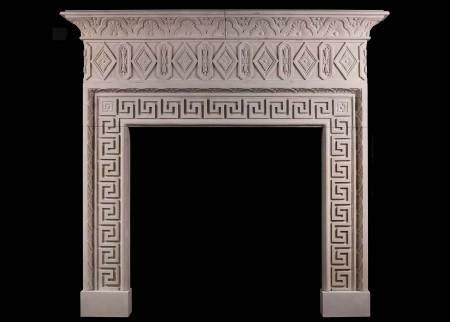 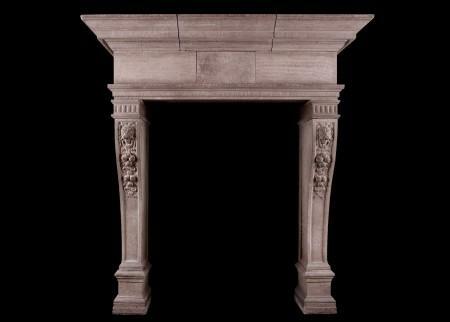 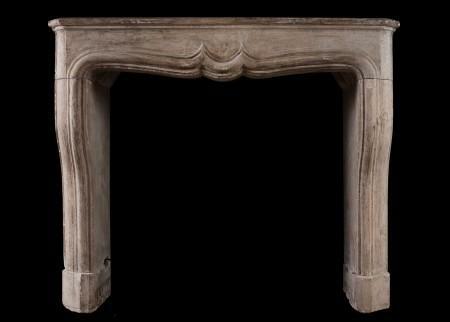 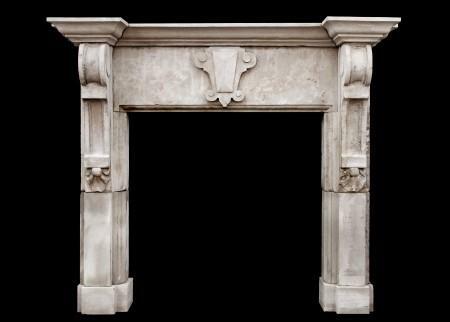 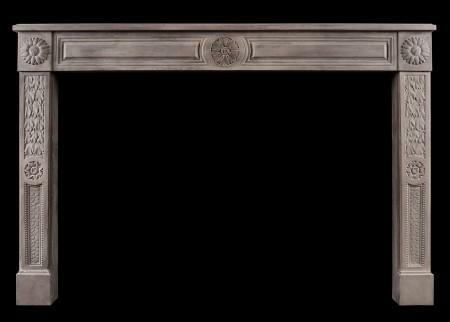 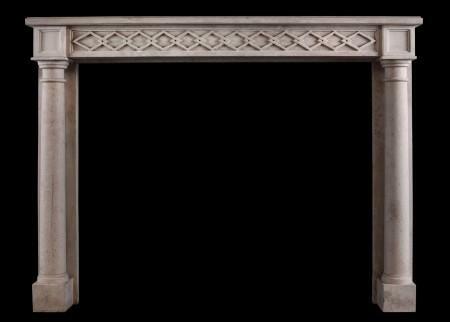 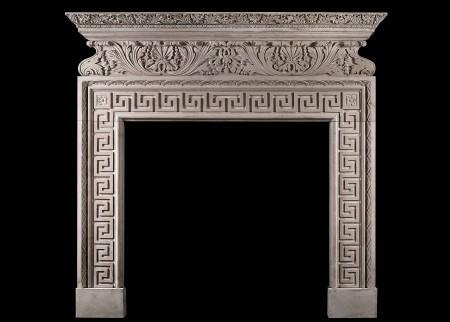 At Thornhill Galleries we have an impressive selection of antique and reproduction fireplaces made from French and Italian stone. 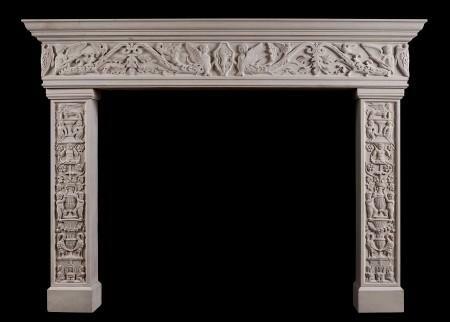 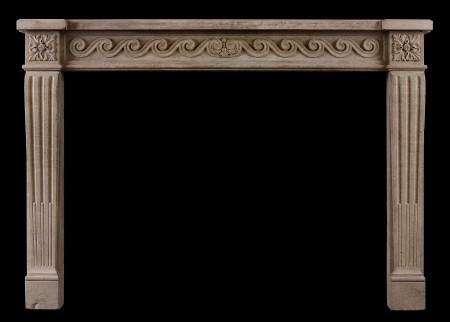 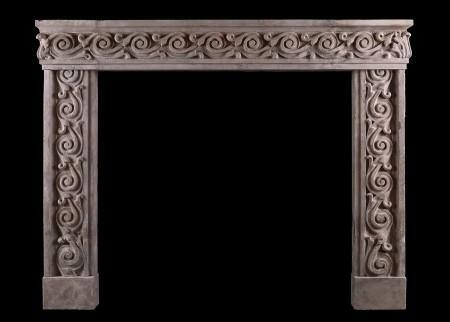 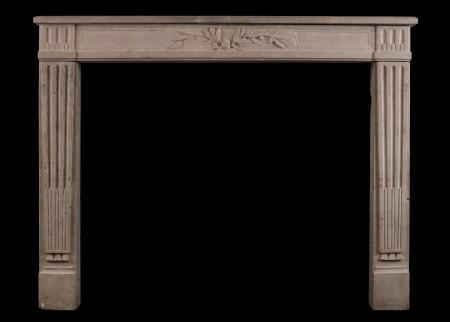 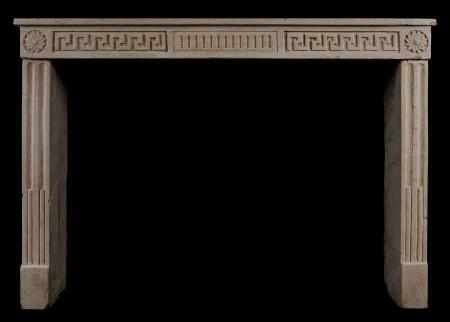 The wide, deep design associated with antique French fireplaces is frequently complemented by fine carvings often featuring scrolls, shells and floral motifs. 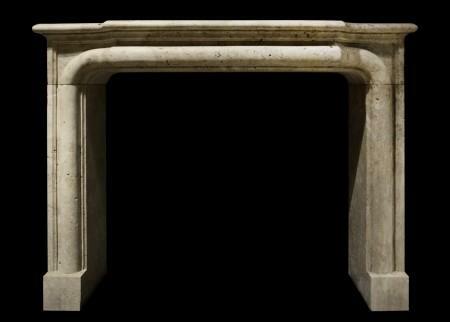 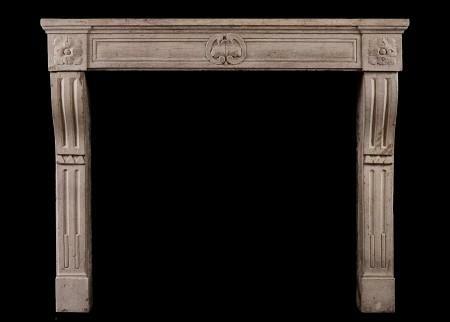 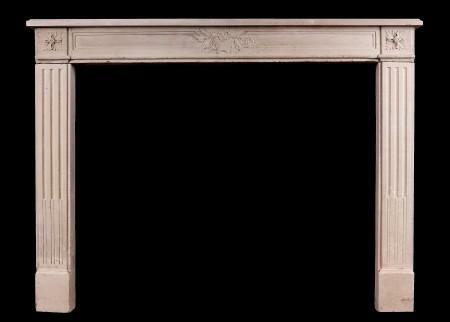 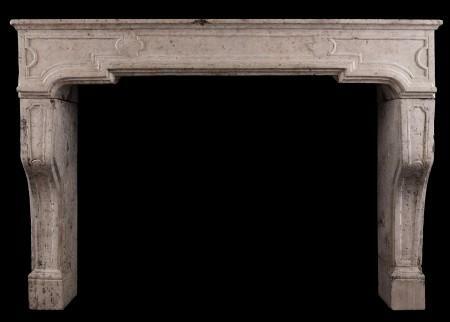 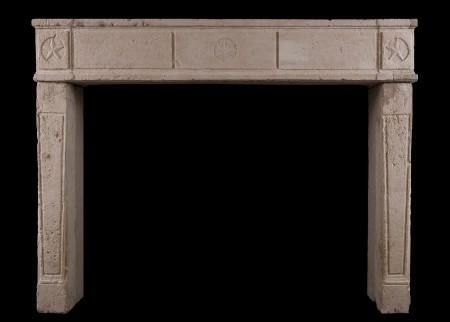 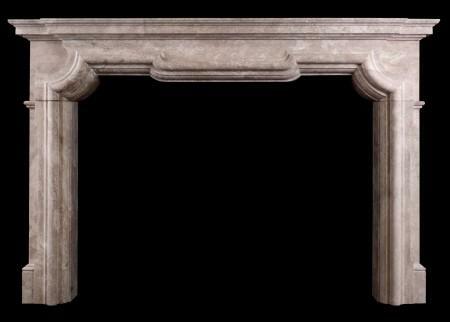 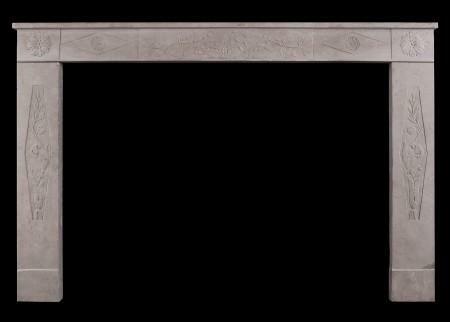 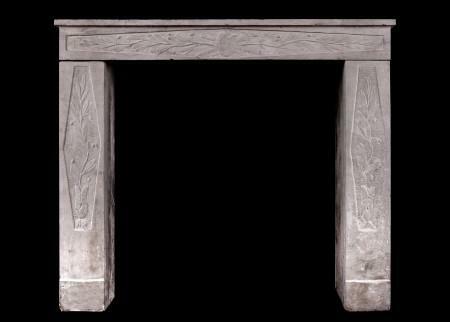 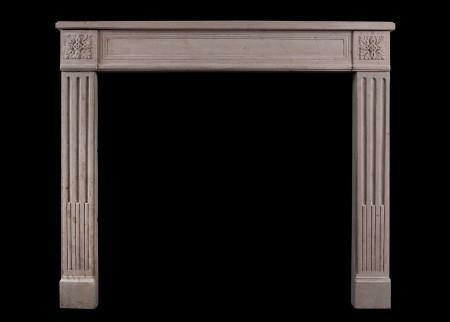 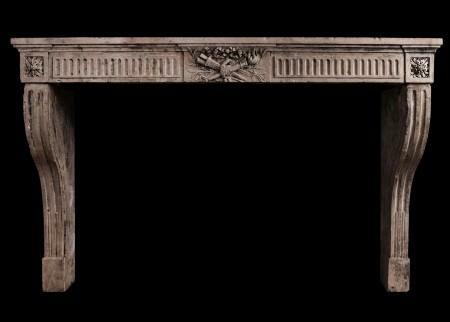 Browse our selection of French mantle pieces, featuring Louis XIV, XV and XVI fireplaces and Napoleonic chimneypieces made from French limestones including Richmont and Caen stone. 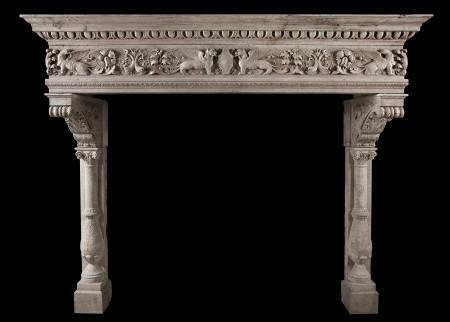 Feel free to contact us with any questions you may have about the pieces in this collection. 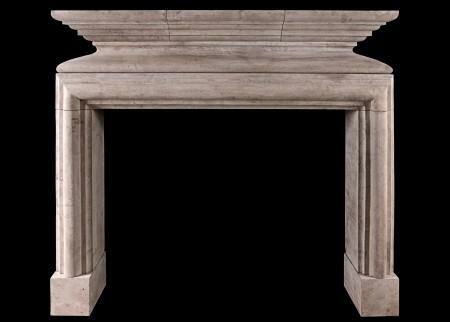 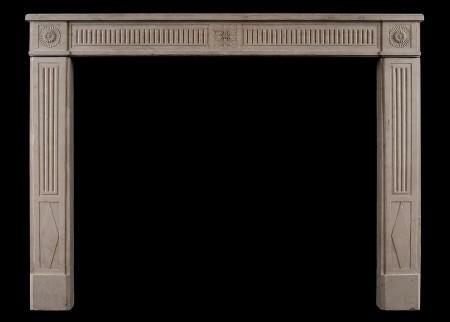 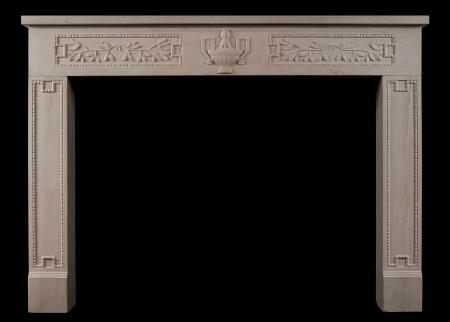 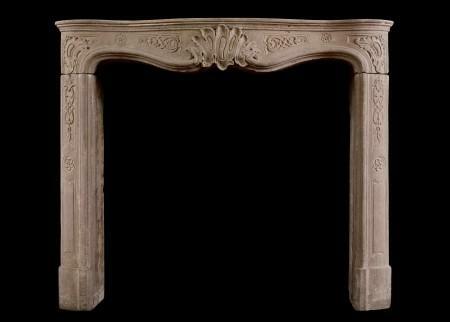 An architecturally moulded fireplace in Pearl Beige limestone. 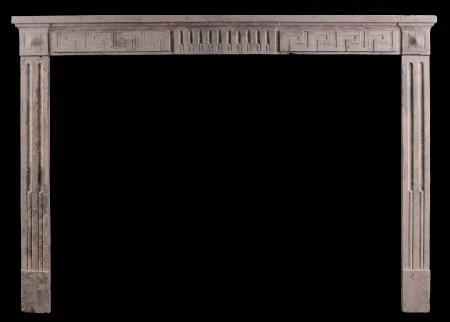 The flat jambs and frieze with moulded shelf above. 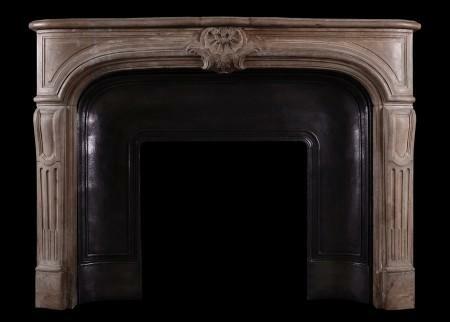 French, modern.